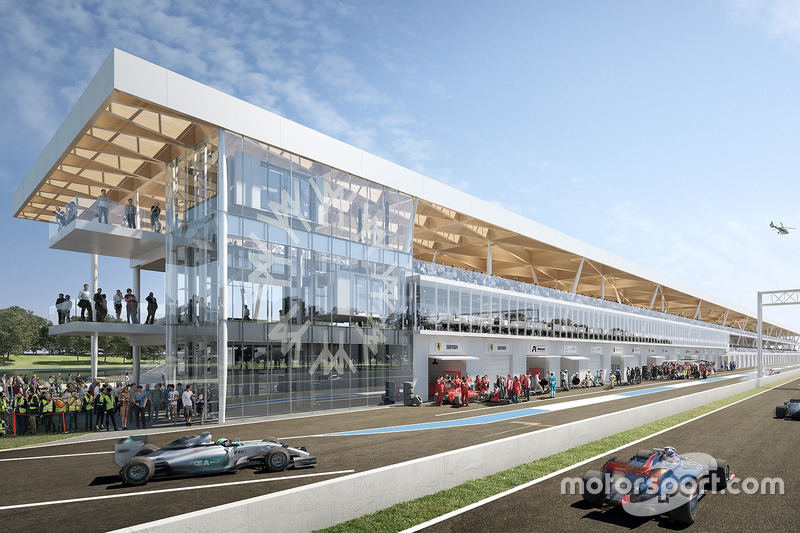 Construction of the new pit building of the Gilles Villeneuve Formula 1 circuit in Montréal goes according to plans. 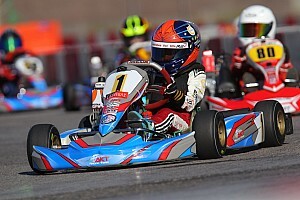 Demolition of the old Circuit Gilles-Villeneuve infrastructures began July 3rd. Les Architectes FABG designed a modern, state-of-the-art new building that makes massive usage of wood. 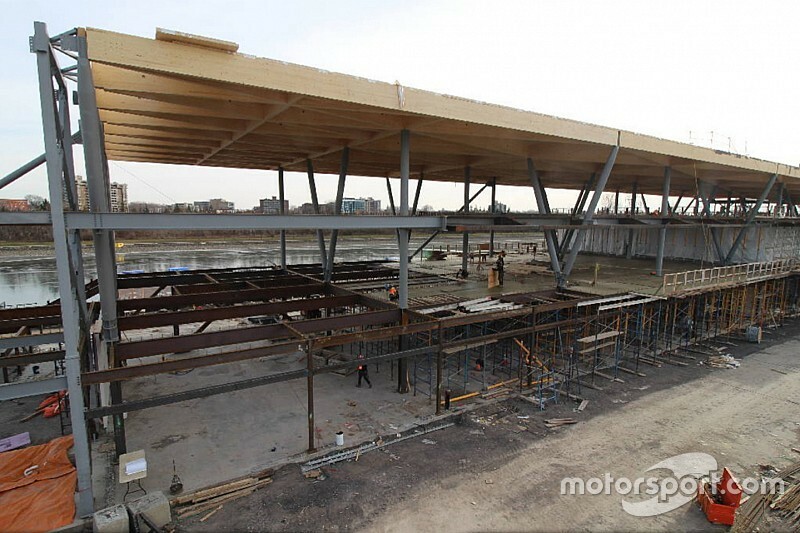 The new pit building needed to be built before the 2019 edition of the Canadian F1 race. 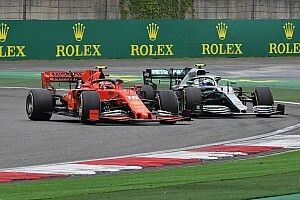 As part of the renewal of the agreement to stage the Canadian Grand Prix from 2015 to 2029, the Société du parc Jean-Drapeau (SPJD) made the commitment to renovate and expand the Circuit Gilles-Villeneuve infrastructures. 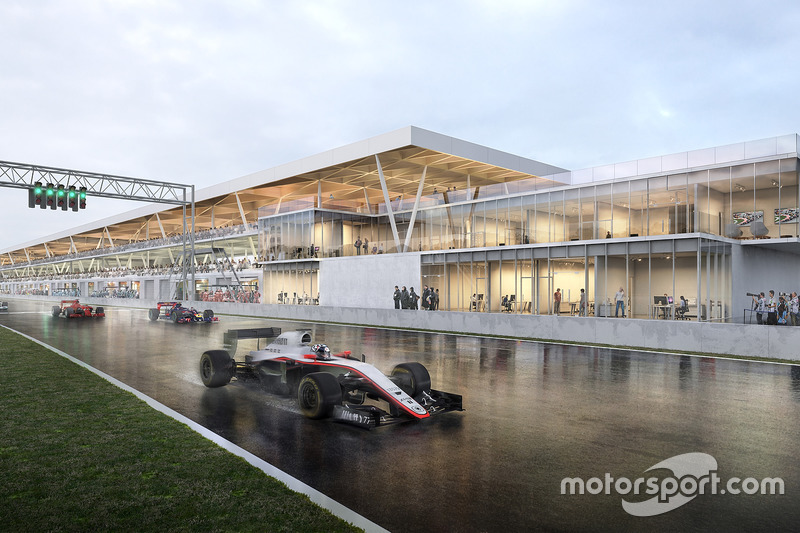 The new building will house the garages of the F1 teams, the media centre, the loges and the administrative offices of the Canadian Grand Prix. 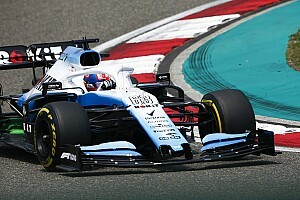 The entire project costs $59.9 million canadians, $41.9 million of which comes from the City of Montréal and $18 million from the Ministère des Affaires municipales et de l'Occupation du territoire (MAMOT). 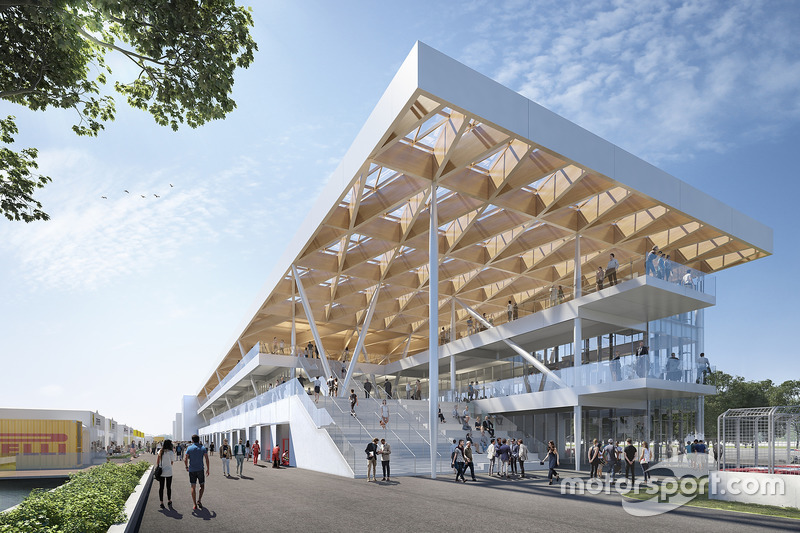 The new paddock building is expected to be finished by April 30, 2019, roughly one month and a half before the presentation of the Canadian Grand Prix.